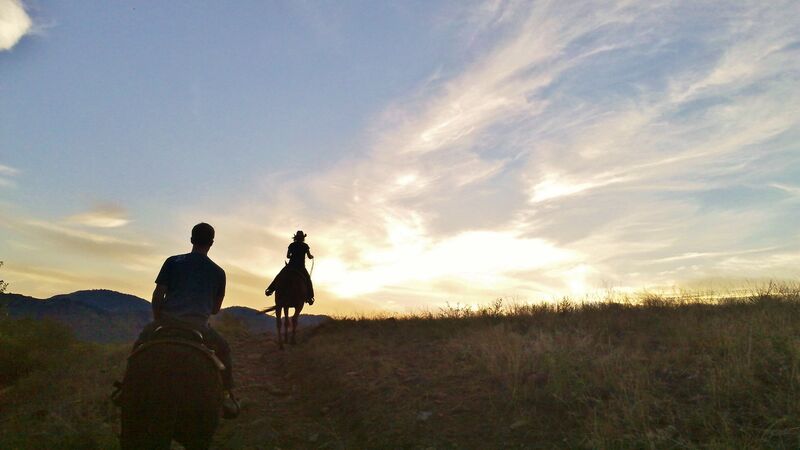 A ranch, sweet couples, and Mother Nature’s A-game made for a beautiful Adventure Date Night last night. Are we really minutes from Denver? The ride up Mount Carbon with Wrangler Cliff at the helm. Chow time – Sweetlife style. Kerry & Jason riding off into the sunset. Love.